She’s come so far in a year! This time last year we were told Sophie had relapsed and were asked if we wanted to put her in palliative care. After that devastating day it’s been an incredible journey and with so much amazing support from you all she’s now 3 months in remission, back at nursery and due to have her Hickman Line removed on Tuesday so she can go swimming again. Thank you so much. 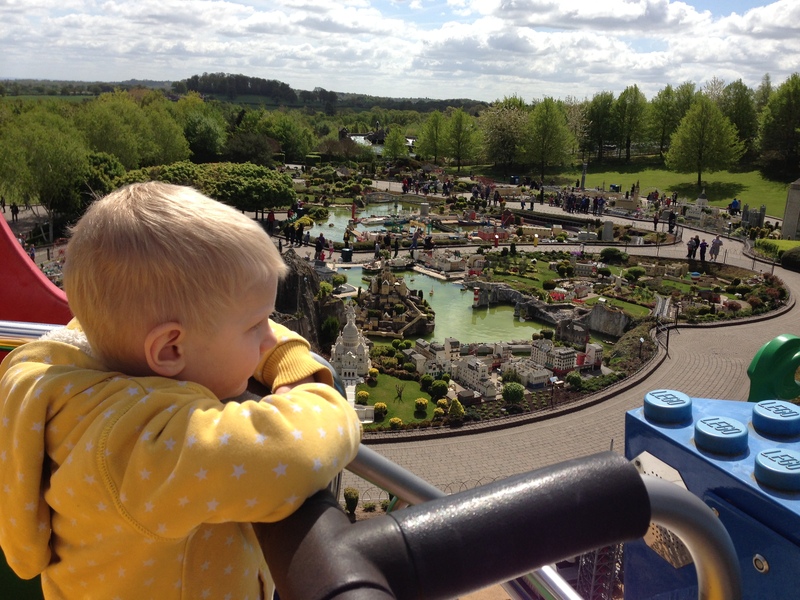 She had a lovely day at LEGOLAND today, thank you Rays of Sunshine! I am so happy that Sophie is doing so well! « Four weeks off treatment and doing great!